Tu Tu Main Main, a comedy serial on Indian television. The title Tu Tu Main Main means arguments and quarrel. 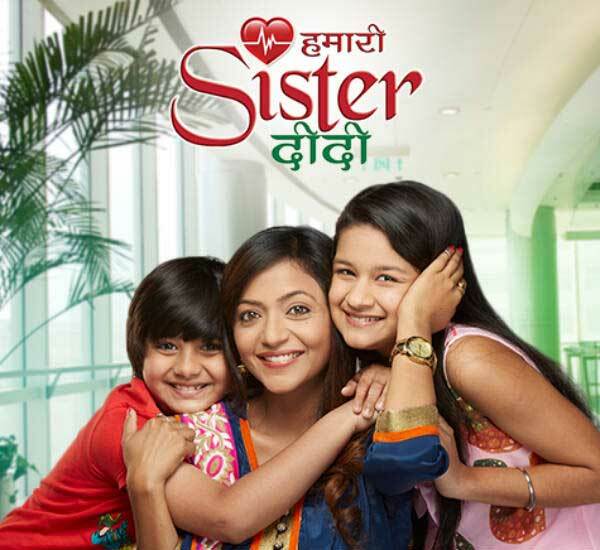 This show is about the relationship between mother-in-law and daughter-in-law added with comic element. They can fight on anything all that is needed for them is just a reason to start fight. With a tickling comedy they play tricks on each other and struggle to win the battle over other. Both their husbands try to stop the fight but fails. However, the strong love between the mother-in-law and the daughter-in-law conquer their fight at the end of each episode. The show was initially telecasted on DD Metro Channel on the 26th July 1994. 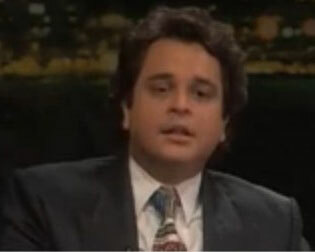 After successful two year the show was broadcasted on Star Plus Channel from 1996 onwards. 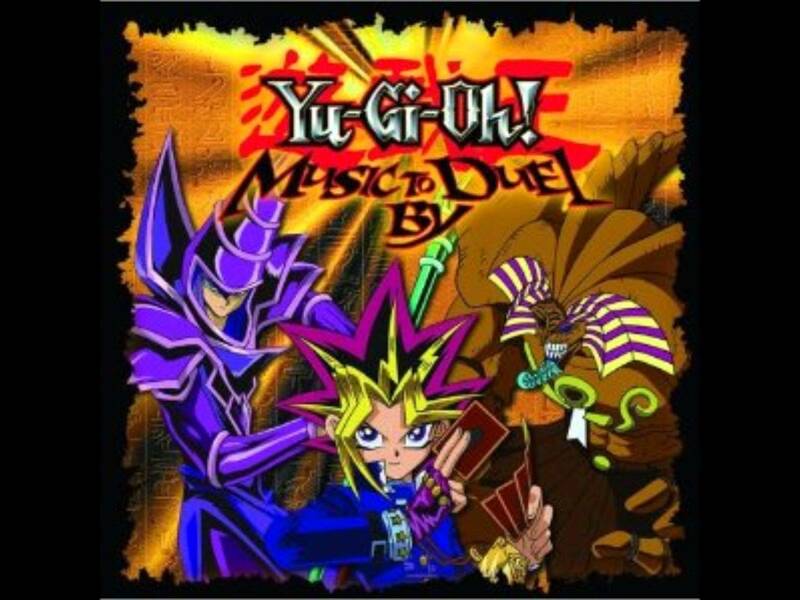 The show was ended on the 9th of October 2000. In 2000, Star Plus started new season with the title Tu Tu Main Main 2000 series. From them TTMM never looked back and entertained Indian viewers on the whole for 11 years. 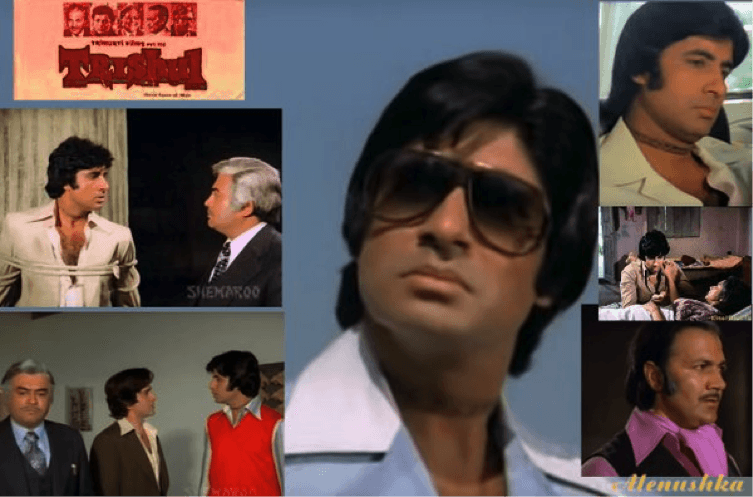 The serial was re-telecasted on various channels including 9X, Star Utsav. 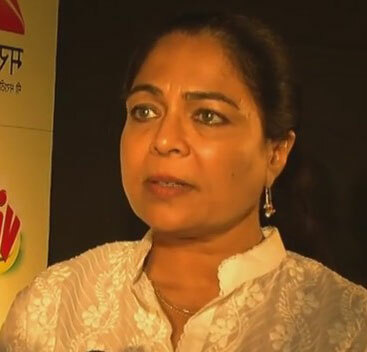 Reema Lagoo, acted as mother-in-law, won best actor in comic role by Indian Telly Awards in 2002. 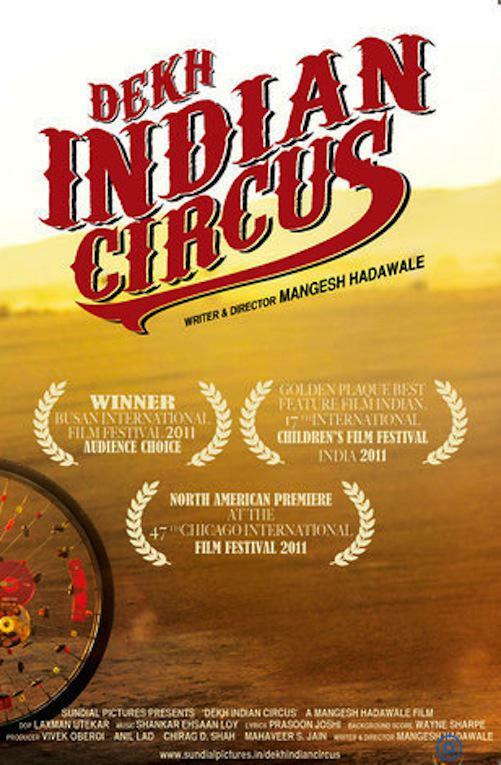 In the same year, Supriya Pilgaonkar, casted as daughter-in-law, won ITA Award for same category. 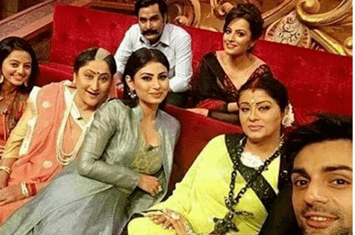 The natural comedy by all the actors in the show and the in-laws relationship concept which every household connect with them made the show unique and popular. Identifying its popularity TTMM was dubbed in Tamil with the title Bhama Vijayam and being broadcasted on Raj TV. 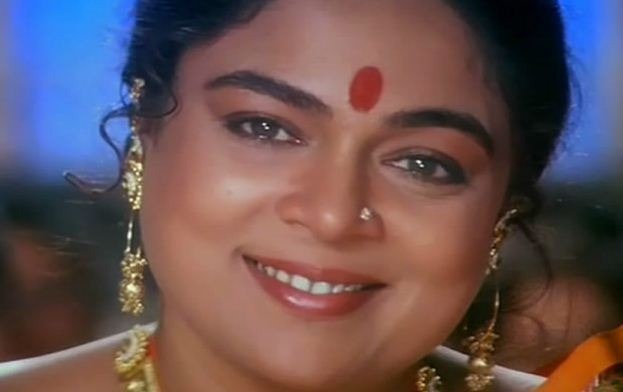 Reema Lagoo is a Marathi and Hindi actress. She was born in 1958 to Nayan Bhadbhade and Mandakini Bhadbhade in Mumbai. She has been doing Marathi theatre for about 4 decades. She did her school at HHCP High School in Pune. In late 1970s she started acting in Marathi and Hindi films. She married Vivek Lagoo, a Marathi actor, and they separated after few years. They have a daughter, Mrunmayee, who is also an actress. Though she mostly acted in supporting role but they were the biggest hits in the bollywood industry. Some of her blockbusters include -- Qayamat Se Qayamat Tak, Aashiqui, Kal Ho Naa Ho, Kuch Kuch hota hai, Kal Ho na ho, Rangeela to name a few. In bollywood she is known for playing the mother of Salman Khan roles in movies like Saajan, Judwaa, Hum Apke Hain Kaun, Hum Saath Saath Hain, Patthar Ke Phool which made records in bollywood history. On Television she appeared in Shrimaan Shirmati. 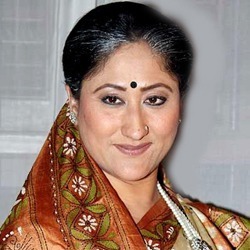 In 1990, she acted in television comedy serial Tu Tu Main Main playing the role of a mother-in-law. 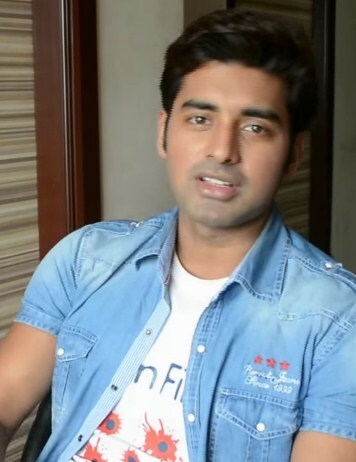 The serial became a big hit on Indian television following a sequel of it. Reema also appeared on Maancha Muzra, a Marathi show similar to This is your life, a British TV show. Supriya Pilgaonkar was born on 17 August 1967 as Supriya Sabnis in Mumbai, India. While shooting a Marathi movie Navri Mile Navryala she met Sachin Pilgaonkar, the director of the movie. 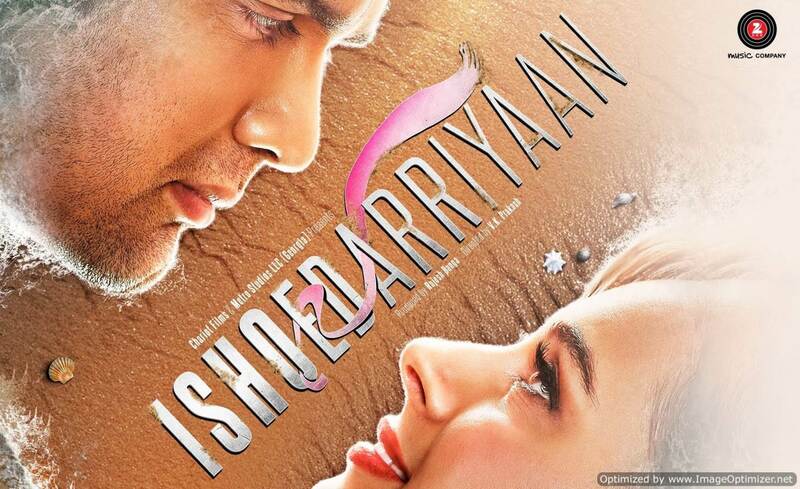 They got married and have a daughter named Shriya. She acted with her husband which became successful including Majha Pati Karodpati, Ashi hi Banwa Banvi, Aaytya Gharat Gharoba. She also appeared with her husband, Sachin, on dance reality show Nach Baliye season 1 where they stood winners. She did a couple of TV serials as a mother like— Sasural Genda Phool, Radhaa ki Betiyaan Kuch Kar Dikhaayengi, Kadvee Khattee Meethi. 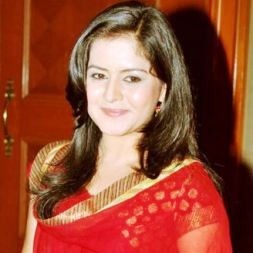 Her most popular Hindi serial is Tu Tu Main Main (TTMM), a comedy serial. 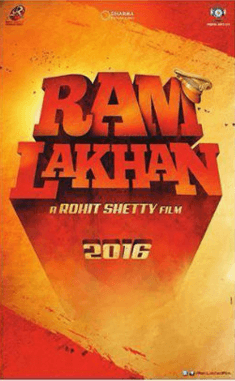 In TTMM she played the role of daughter-in-law opposite to Reema Lagoo who played the role of mother-in-law. Mahesh Thakur was born on 01 October 1969 in Mumbai. 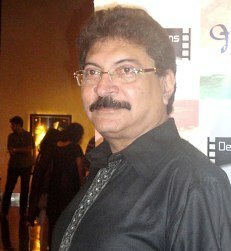 He is a He played many roles on Television and Bollywood movies. His role in movies include Anand Babu in Hum Saath Saath Hain, Saigal in Aashiqui 2, Lahothi in Satya 2, Rehaan in Jai Ho, Pooja’s father in FALTU. She did television since 1995 starting with Sailaab and followed many serials like Sparsh, Shararat, Malini Iyer, Astitva- Ek prem kahani, Hudd Kar di, Sasural Genda Phool as Suhana’s father, Tera Mujhse Hai Pehle Ka Naata Koi as Tashi’s father. He also acted as Ravi in Tu Tu Main Main. She played the role of Radha’s husband. Kuldeep Pawar, a versatile Marathi actor, was born on 10 June 1949 in Kolhapur, Maharashtra. His father is also a Marathi actor. 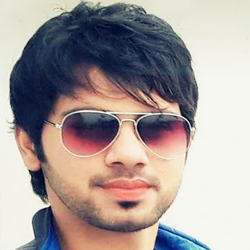 Kuldeep studied school at St. Xavier and college at Rajaram in Kolhapur. 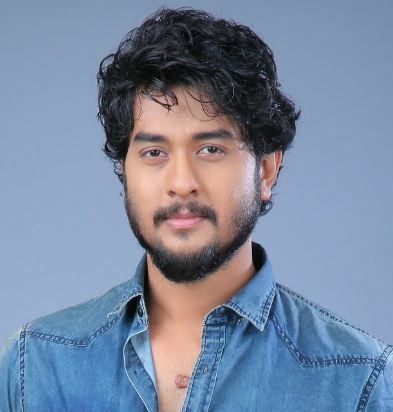 Later he moved to Mumbai and was offered a role in Marathi drama, Ethe Oshalala Mrutyu, which was directed by Prabhakar Panshikar. He acted in many films like Jhaatyache Jaale, Darodekhor, Shapit, Are Sansar Sansar, Sarja, 'Vedh', Ekapeksha Ek, Vajir, Bin Kamacha Navra, Shrinath Mhaskobacha and Gupchup Gupchup'. 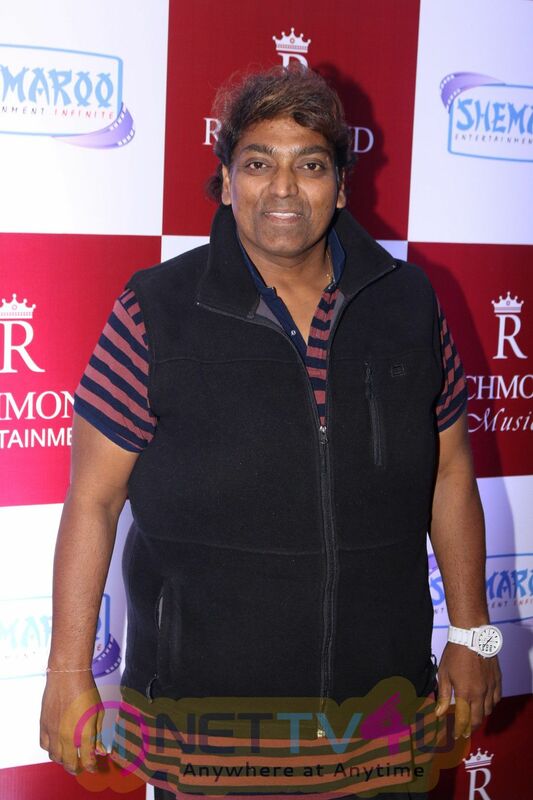 He acted the popular TV serial Tu Tu Main Main as Gopal Verma, Devki’s husband. 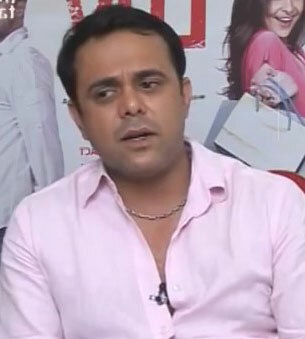 His family includes wife Nilima, a theatre actor and two children. Due to kidney failure he died on 24 March 2014.